Here are photographs (and one illustration) of the ACS-64. PLEASE NOTE: Our current expectation is a JUNE 2018 delivery. 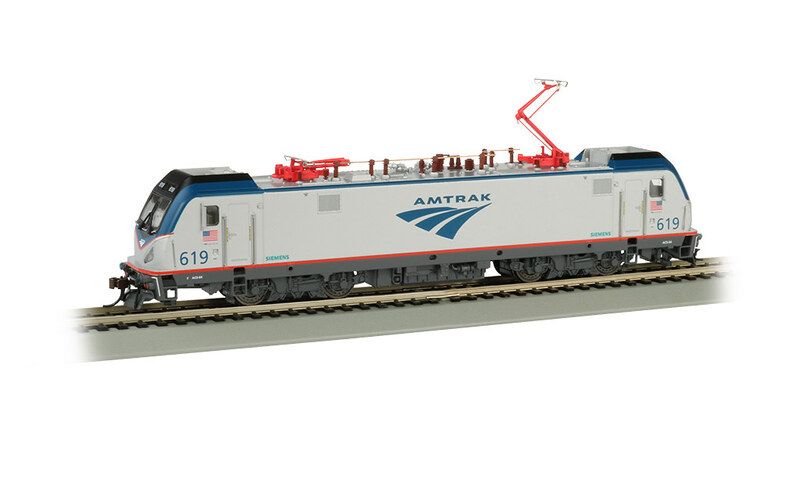 Might eventually see some around the Chicago Area as we have some Electric powered train lines . Will not see any near the house though , line across the street is UP former CNW . Was hoping for AMTRAK service but that dolt of a governor screwed that up as well as a lot of other stuff ,cannot wait till he is on the un-employment line . A whole term of nothing accomplished . J2. I saw the prototype veterans scheme in Chicago Union Station. 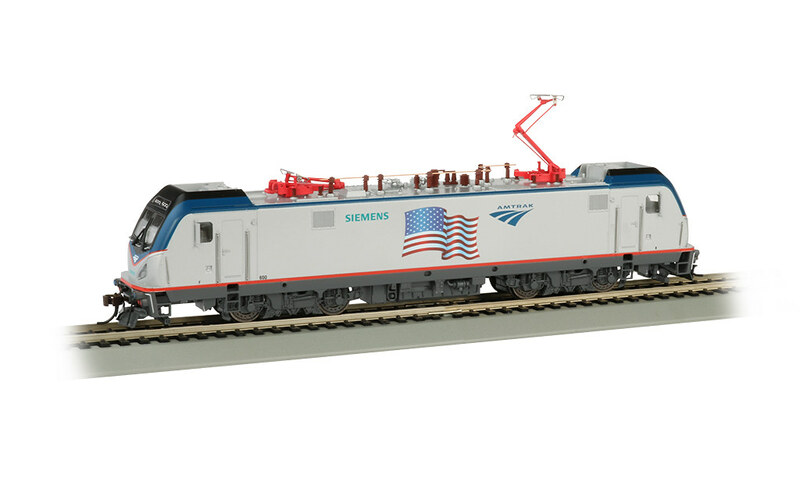 I have the Athearn PS 64 veterans scheme that Amtrak sold as a limited edition. Unfortunately I did not have time to photograph the prototype. 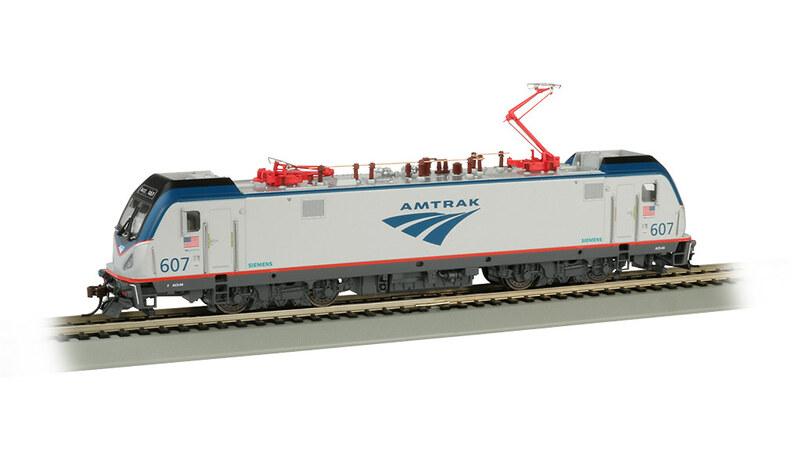 This ACS 64 will go with the Athearn version that has never been taken out of the box. 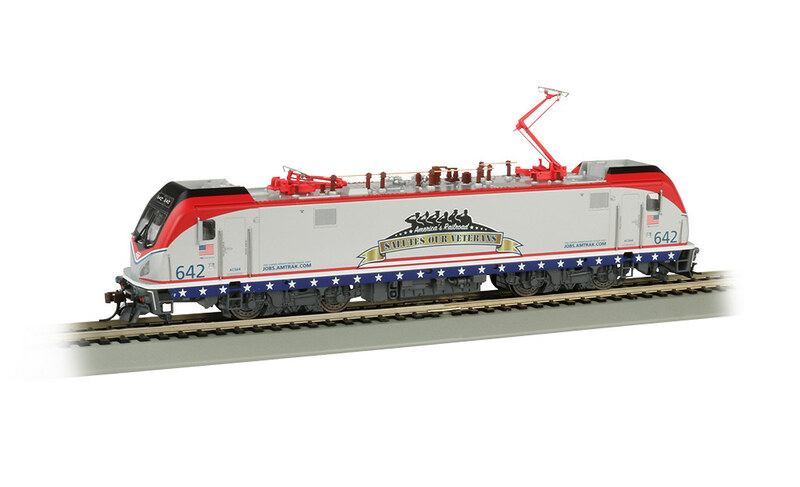 I'd like to see Amtrak put one in a "Heritage" GG-1 tuscan 5-stripe paint job. Just because. 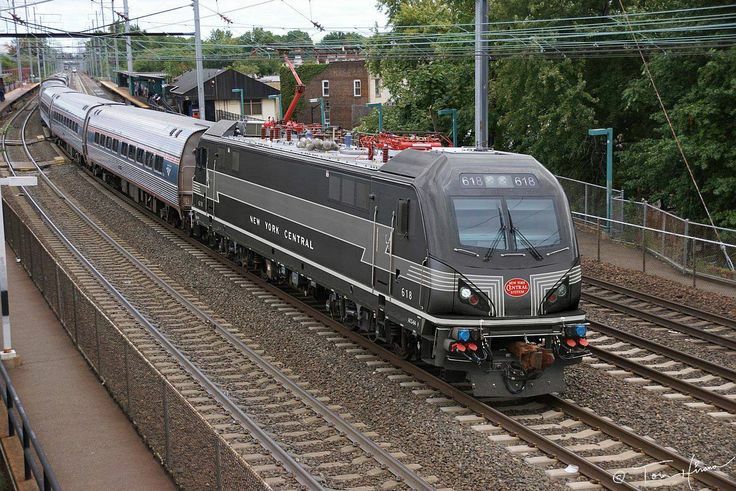 Would you take a New York Central Photoshop job? J3a - Nice shoop! You sure that's not real?? That's my #3 favorite scheme, after NYNH&H and PRR.